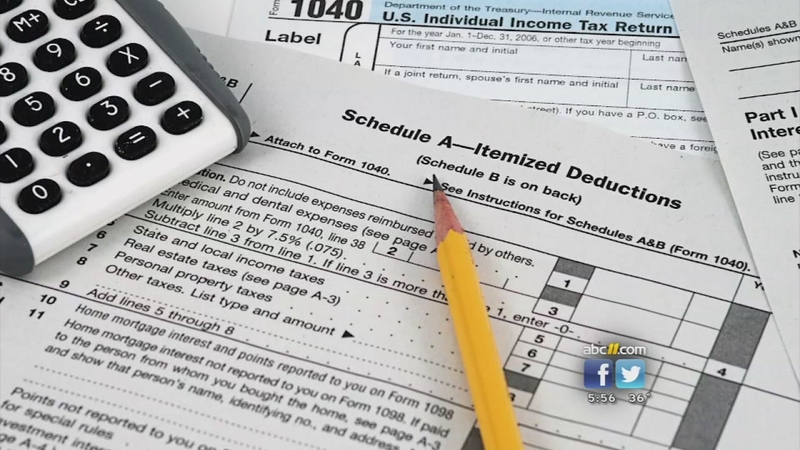 RALEIGH, NC (WTVD) -- The North Carolina Department of Revenue announced today that in light of the Internal Revenue Service extension, NCDOR is extending the tax deadline as well. Taxpayers can file a return, make a payment without penalty, or file for an extension until midnight on Wednesday, April 18, 2018. On Tuesday the Internal Revenue Service extended the deadline for federal taxes one day to April 18, 2018, following a failure with the agency's website. The IRS said taxpayers do not need to do anything to receive the extension.